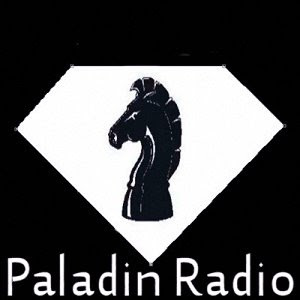 Paladin Internet radio blog: Help us raise funds and keep bringing you quality music. Help us raise funds and keep bringing you quality music. 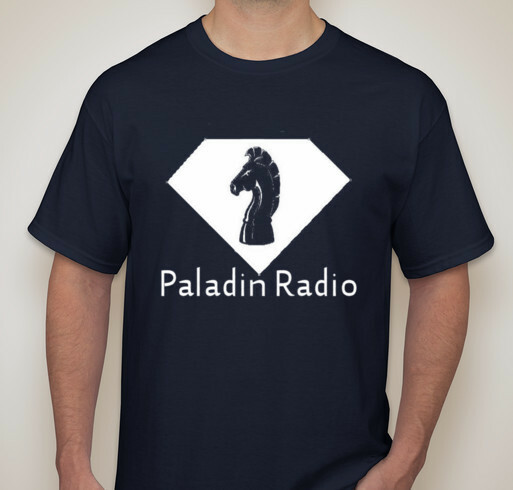 Show your support for Paladin radio by purchasing this great t-shirt for $22. Your purchase will not only help keep us on the air, It will allow us to keep launching and supporting all the Indie and world artist that come to paladin radio for the shot on the airwaves. If we reach our goal of 200 shirts sold, we will earn over $3,000 in net proceeds. If 100 are sold, we'll earn $1,500. Shirts will be delivered approximately 2 weeks after the campaign close date. ﻿​Help us raise fund and keep bring you quality music.